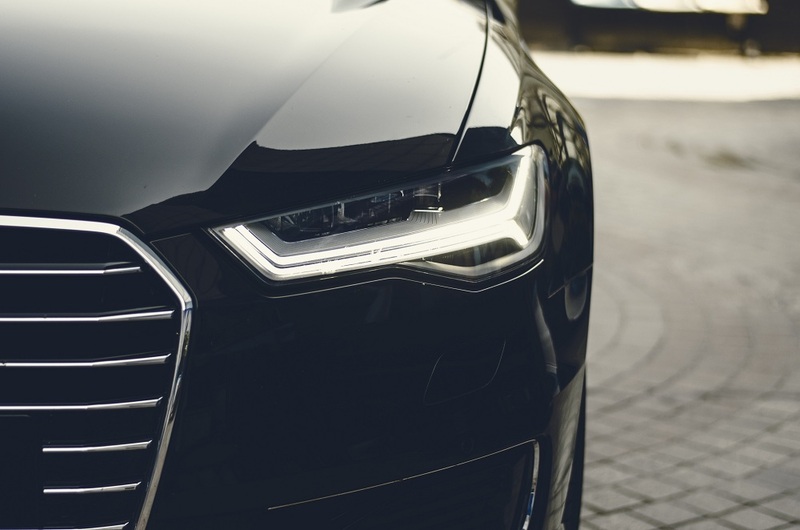 If you’ve ever driven a European car like Audi or Mercedes Benz, you probably know how important regular maintenance service is to such a luxury vehicle. The car, in itself, is a major investment already, not only because it is imported, but more importantly because European brands are widely known for their topnotch quality. As with any other kind of car, however, these vehicles are still subject to wear and tear, especially with frequent use. Here are some general tips on maintaining European cars so that you can enjoy them for longer. Be mindful of your car’s battery, not just during winter but even in summer. The change in temperature can affect the battery’s efficiency, which can consequently affect the engine. Apart from that, the humidity can cause corrosion, which can lead to bigger problems later on. Ideally, you should know how old your car’s battery is so that you can anticipate the need for a changeup. Plush car interiors and dreamy engine performance won’t mean much if the interior cabins are not comfortable. Your car’s AC unit has a lot to do with the overall ride experience, so be on alert at the slightest clue of dip in its performance. Problems can come in various forms, from insufficient Freon to broken valves and dirty vents. Don’t be too quick to get in there and clean the unit by yourself though. You might end up breaking mechanical components, causing even bigger problems for you. There’s a very good reason why European cars are given so much premium. On top of being stylish, cars like Audio and Mercedes Benz deliver quality performance that other car brands can only be envious of. Regularly checking under the hood to ensure that this quality is maintained, however, is going to be a requirement. Especially because Euro cars are precision automobiles, you need to stick to your maintenance schedule on the dot. The more you get behind on your schedule, the more likely it is that you’ll end up needing more costly repairs. Because the components may not necessarily be readily available in the United States, it’s crucial that you send your vehicles to auto centers that provide Audi and Mercedes service. This way, you can rest assured that your car will remain in topnotch condition even if there may be parts that need to be replaced. Why Are European Cars Usually More Expensive Than American Cars? Autotrader.com. How Your Car Can Live Beyond 150,000 Miles. ThoughtCo.